One thing I was really looking forward to eating while in Nashville was Hot Chicken, so we went to Prince's Hot Chicken, which is known to be where Hot Chicken originated. 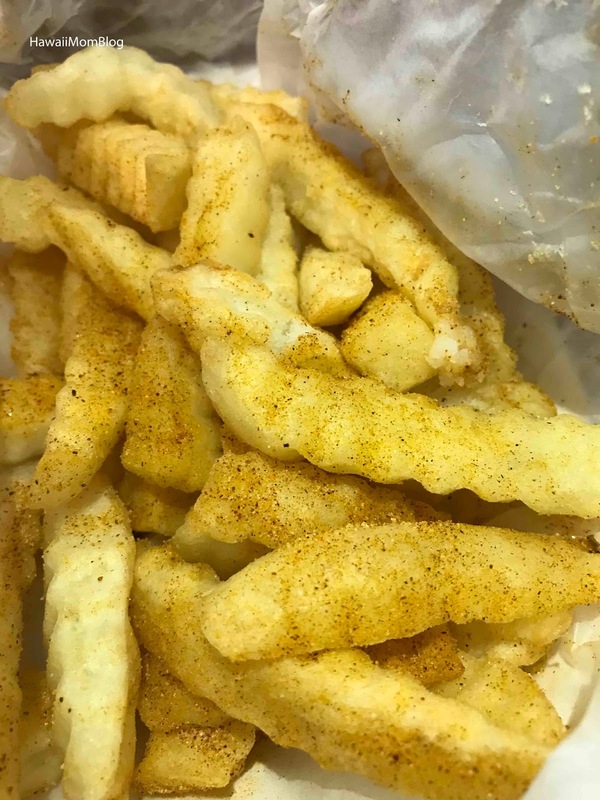 We happened to go on a Thursday, which meant Chicken Tenders were being served. We got two servings plain, and one serving medium, and also ordered Fries. 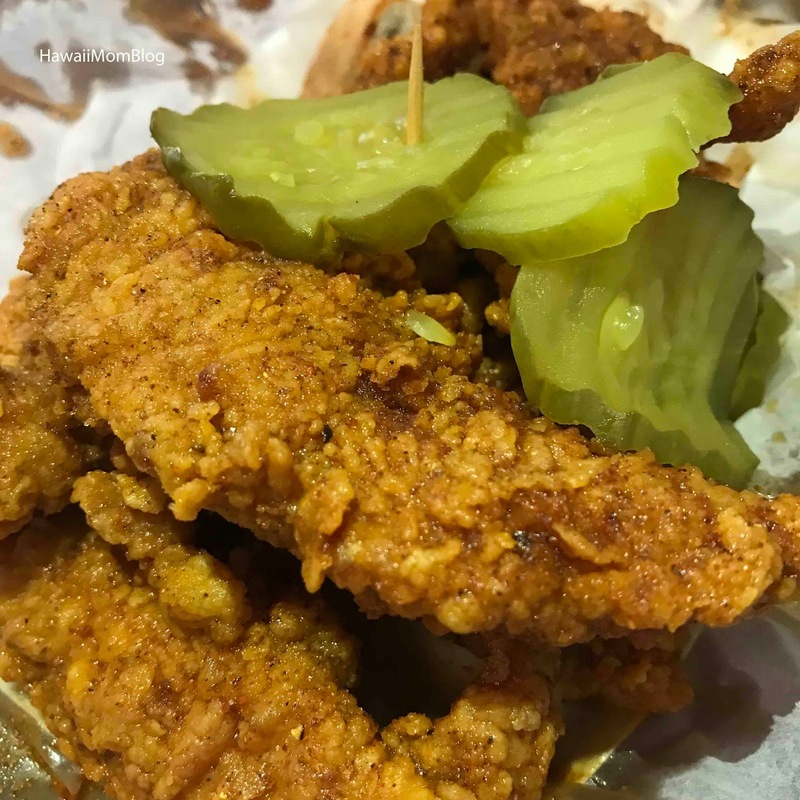 I like spicy foods, but we were told that if we never had Hot Chicken before, we shouldn't order Hot, which is why we opted for Medium. 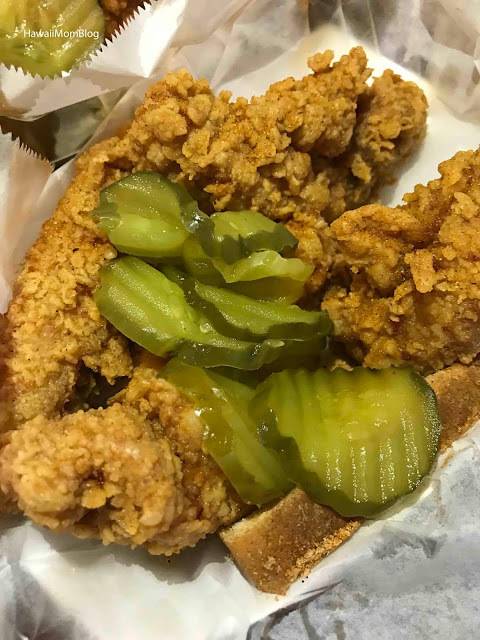 Huge pieces of Chicken Tenders are served atop white bread with pickles. At first glance and whiff, the chicken looked pretty tame. 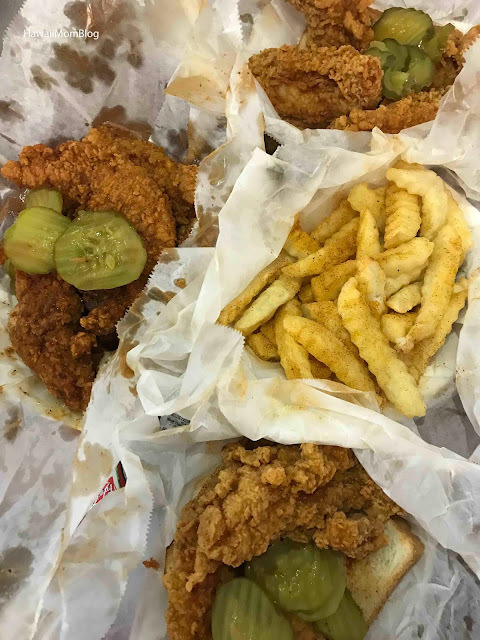 The chicken was crispy on the outside and tender on the inside, and even after the first couple of bites, I thought "the heat isn't so bad!" The heat eventually kicked in, and after a few more bites, all I wanted was the bread! It was so hot, I couldn't even finish an entire chicken tender. I cannot even imagine how much hotter the "Hot" really is. The fries were seasoned and delish. Prices are very reasonable and portions are generous, but be prepared to wait for your food. 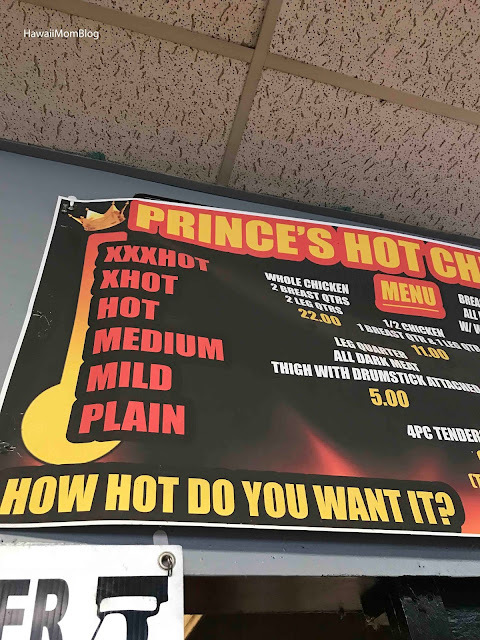 Prince's is a popular spot, and everything is made fresh to order (we waited about 45 minutes for our chicken). I'm glad I finally got to try Hot Chicken...even though I really only tried "Medium."